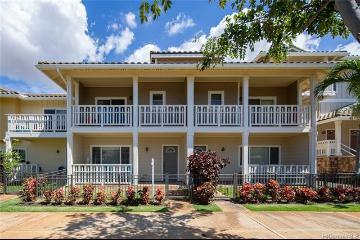 BEST VALUE IN KANEOHE!!! 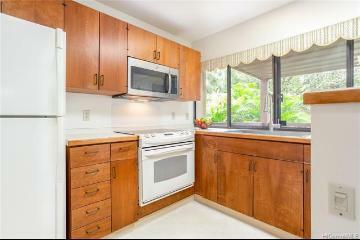 Priced significantly under Assessed Value!!! 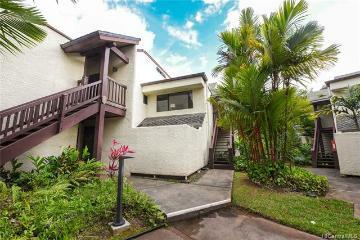 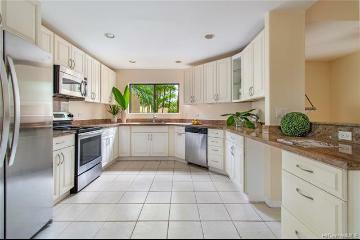 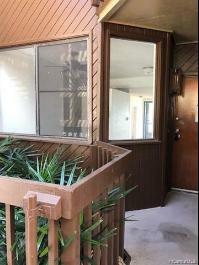 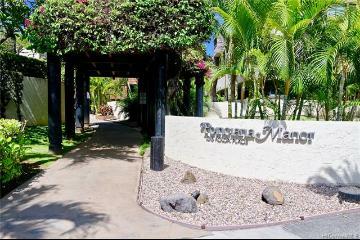 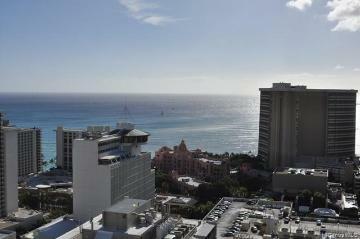 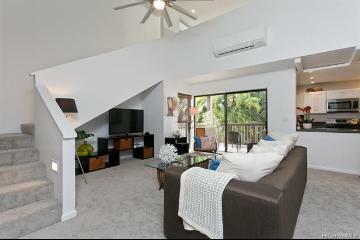 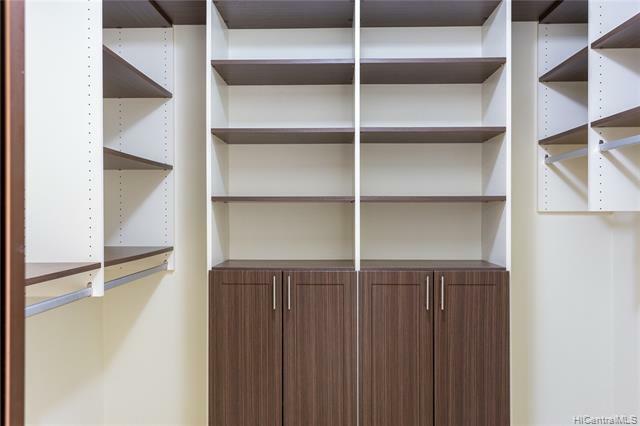 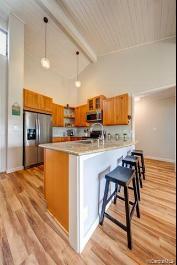 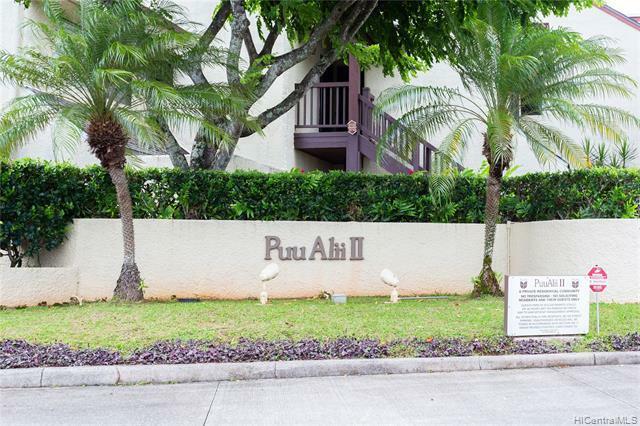 Only 2-bedroom unit available in Puu Alii-2. 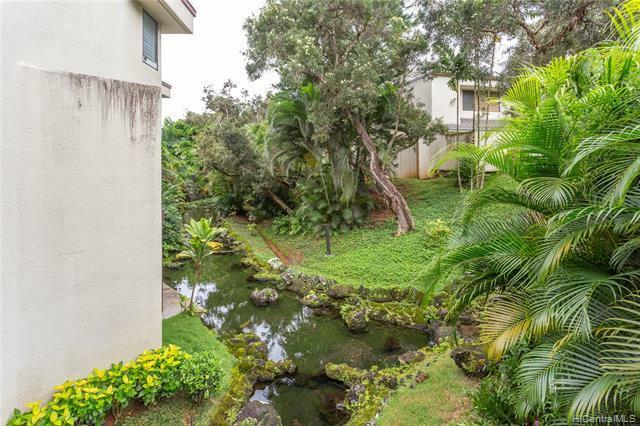 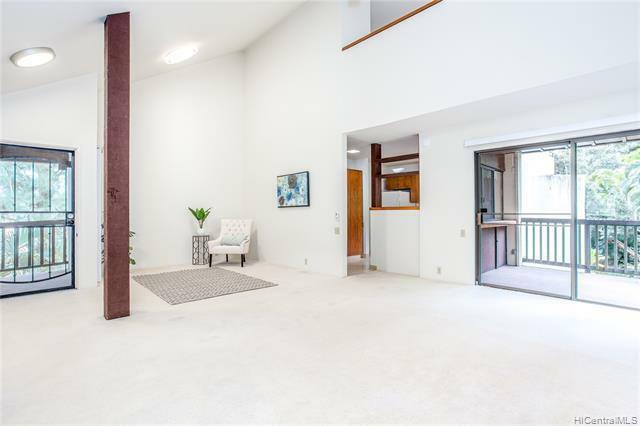 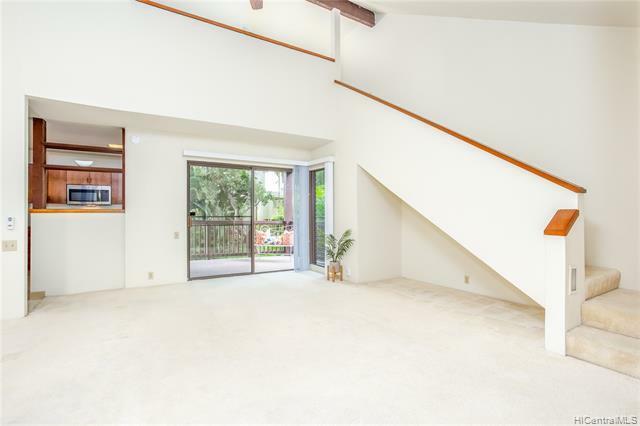 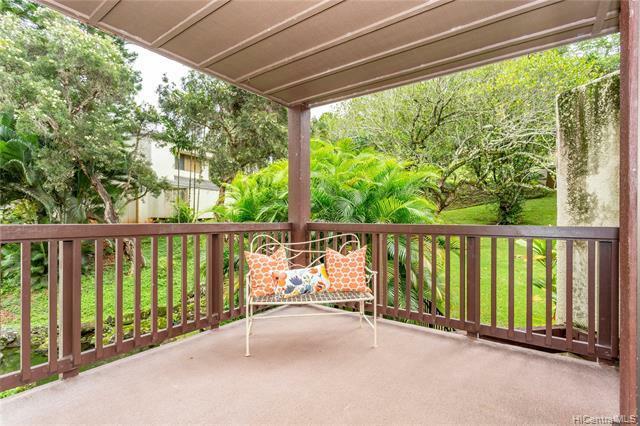 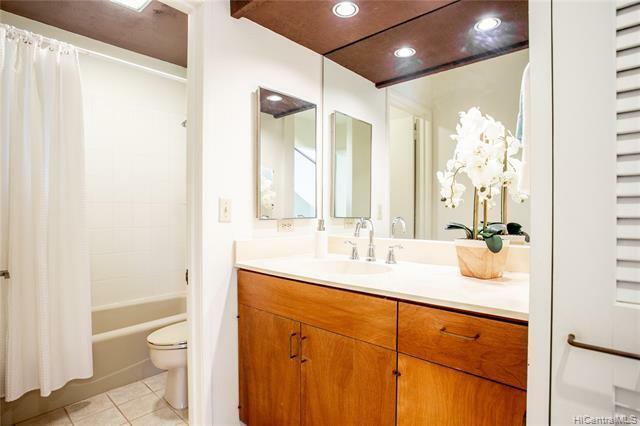 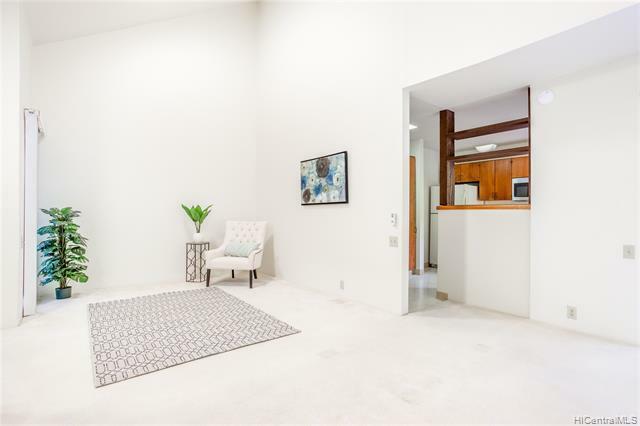 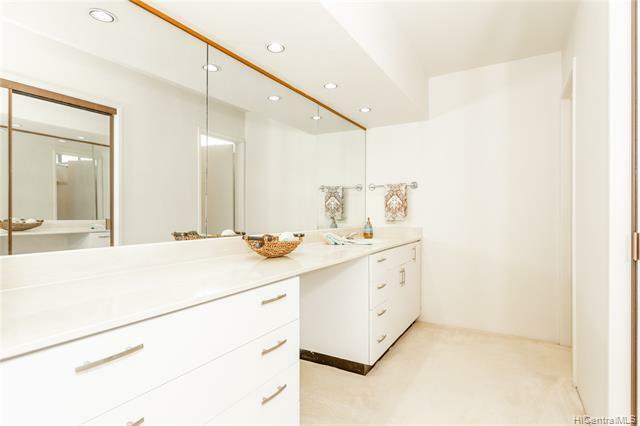 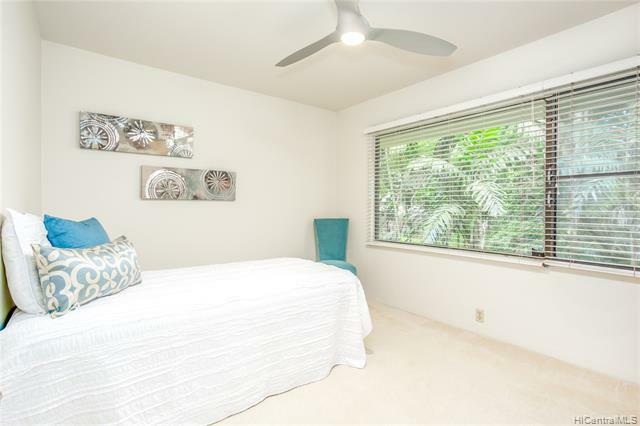 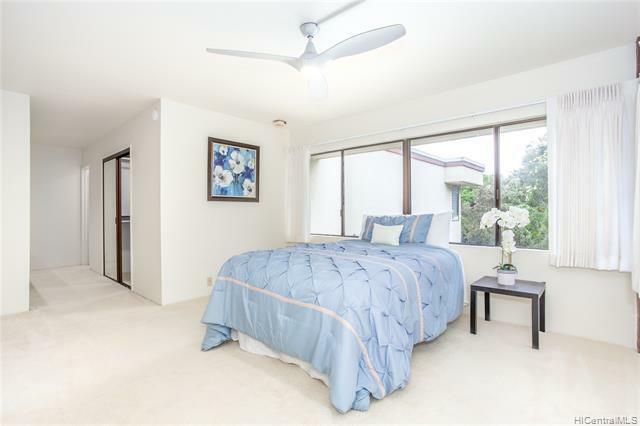 This private, corner-end 2bed/2bath/2parking unit, features a vaulted ceiling, natural lighting, an open floorplan and spacious living space, which includes a large master suite, a custom walk-in closet, a spacious covered lanai, overlooking lush greenery & a koi pond. 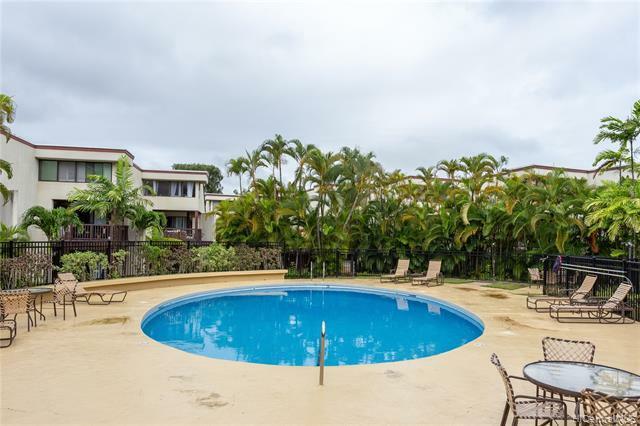 Puu Alii has resort-like amenities and is conveniently located near Windward Mall, schools, grocery stores, restaurants, bus stops, Kaneohe Bay Shopping Center, and the tropical blue ocean…A Must See!! 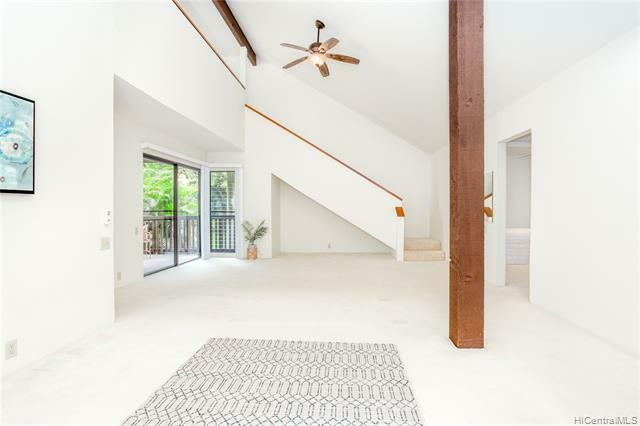 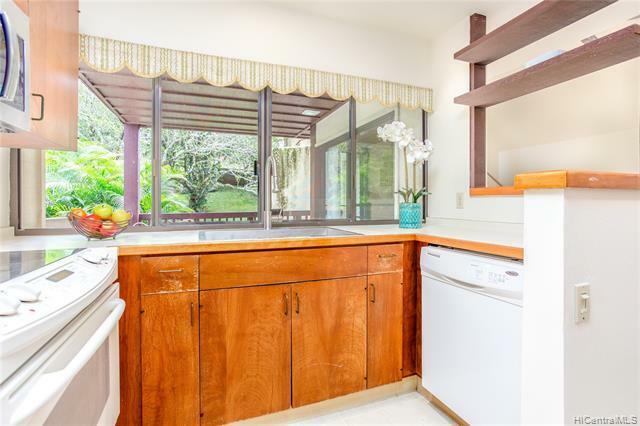 46-160 Kiowai Street, 2324, Kaneohe, HI.